WE TAKE RESERVATIONS ALL YEAR! 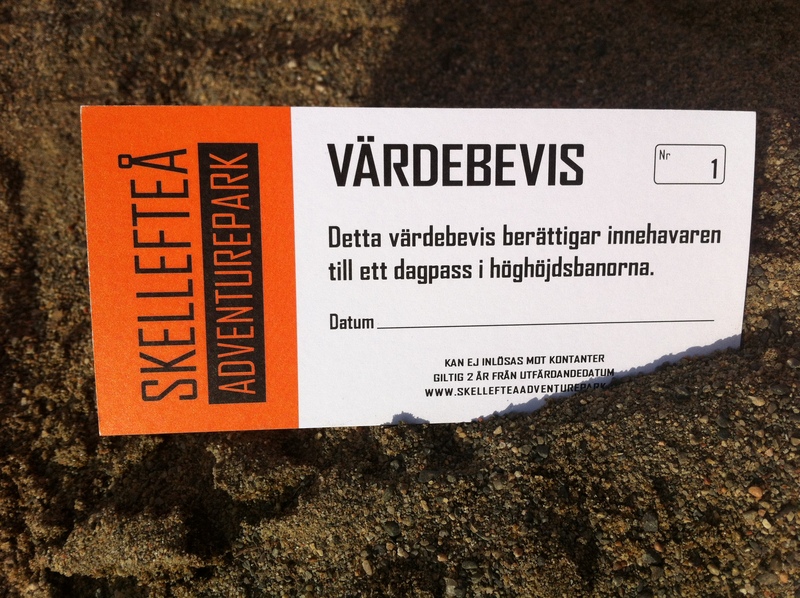 ADVENTURE FOR THE FAMILY, COLLEAGUES OR YOUR FRIENDS! 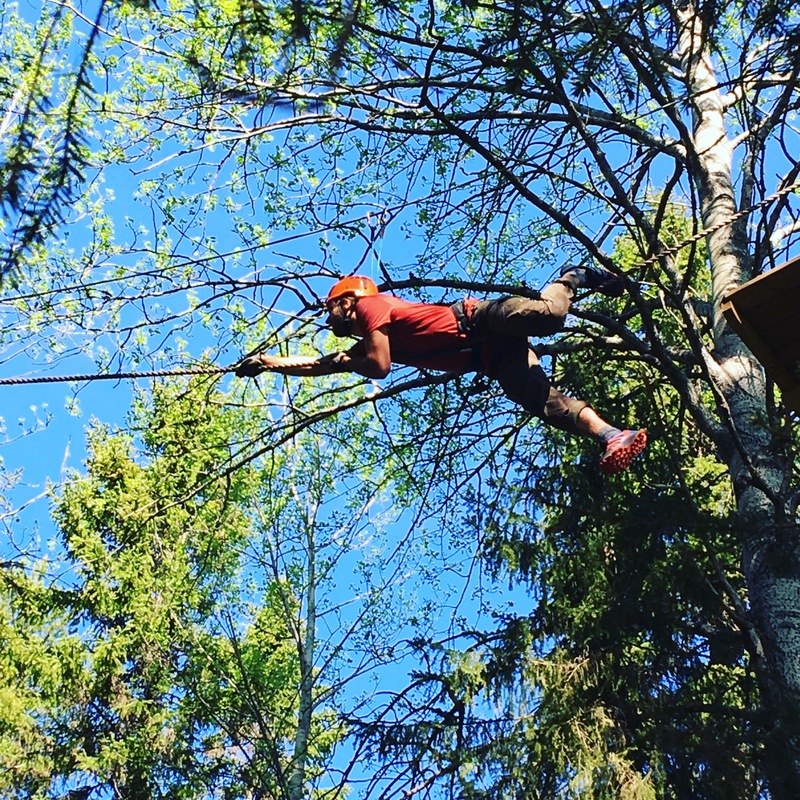 Our obstacle course up in the trees, also called “high ropes courses” is a fun combination of game, adventure and exercise and it gives you the opportunity to challenge yourself on your own terms! Spend the day with the family or your friends and really push your limits on an adrenaline filled adventure. We are currently offering seven high rope courses with over 60 obstacles with different degrees of difficulty. Our lowest and easiest course, is on a height of 1.5 meters from the ground, and our highest, most challenging is 12 meters. 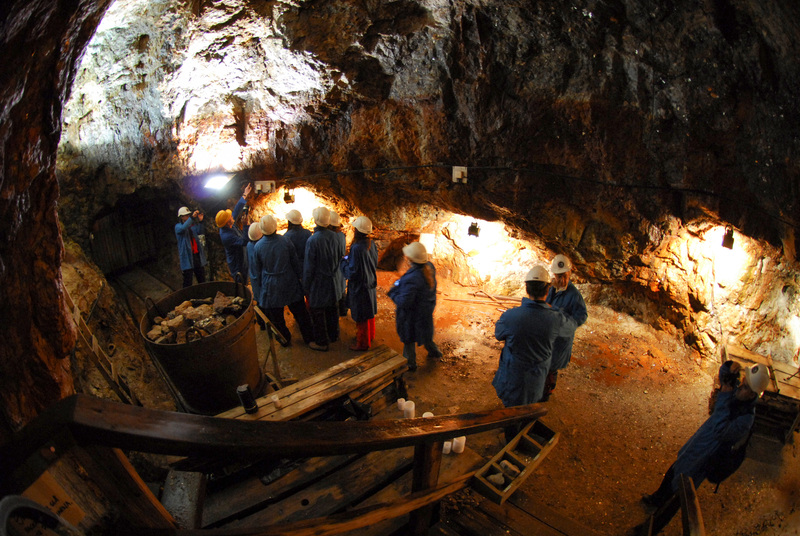 If you are looking an activity that is on the calmer side, we have our mine that you can explore. The area is one of the worlds mineral richest and attracts people from all over the world! 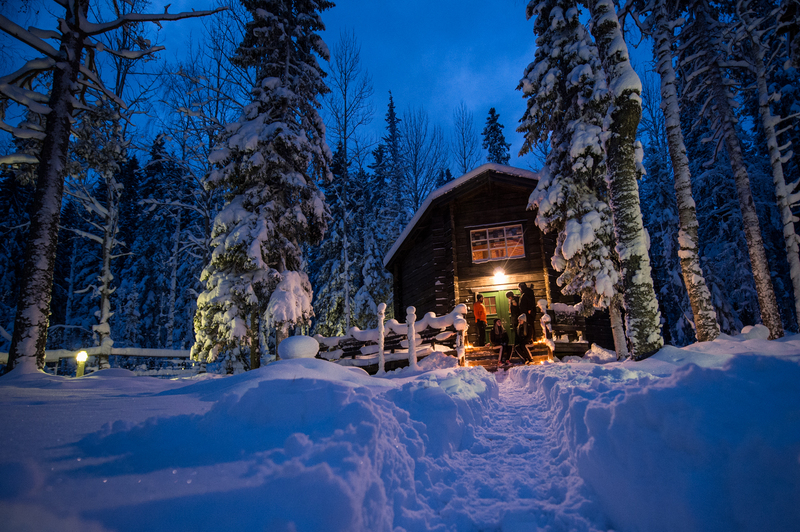 In the Wilderness mine you can explore by yourself and see many of the 55 different minerals that was found when they where mining between 1936 to 1946. We can arrange a fun day for your organization, class, business or group of friends! 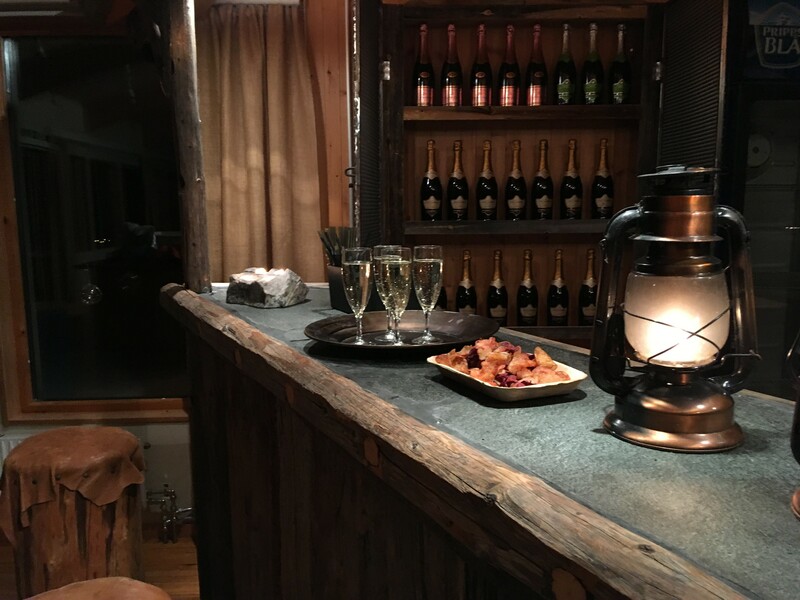 In addition to climbing our high-altitude courses and visit the mine, we offer food cooked over open fire, wood-fired hot tubs and sauna, conference and banqueting rooms and overnight accommodation. We are located 10 km west of Skellefteå. Follow road 95!